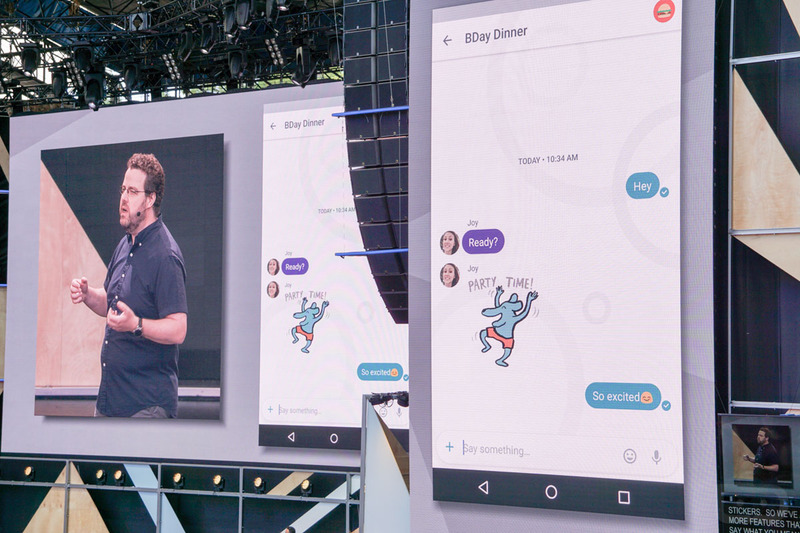 In an announcement no one saw coming today at Google I/O, Google went ahead and unveiled two new apps, one for messaging and another for video chatting. 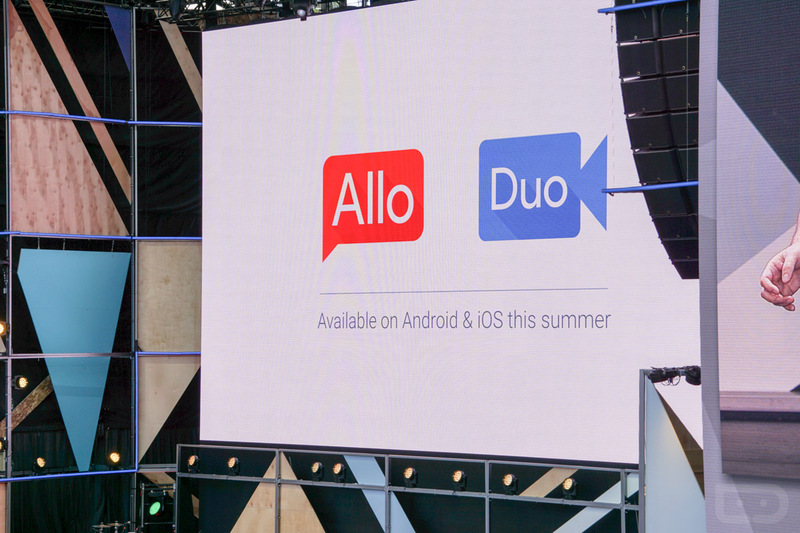 The apps are called Allo and Duo, respectively. Unfortunately, Google was just previewing the apps today and hasn’t made them available, but they did talk plenty about them. This is what you need to know. 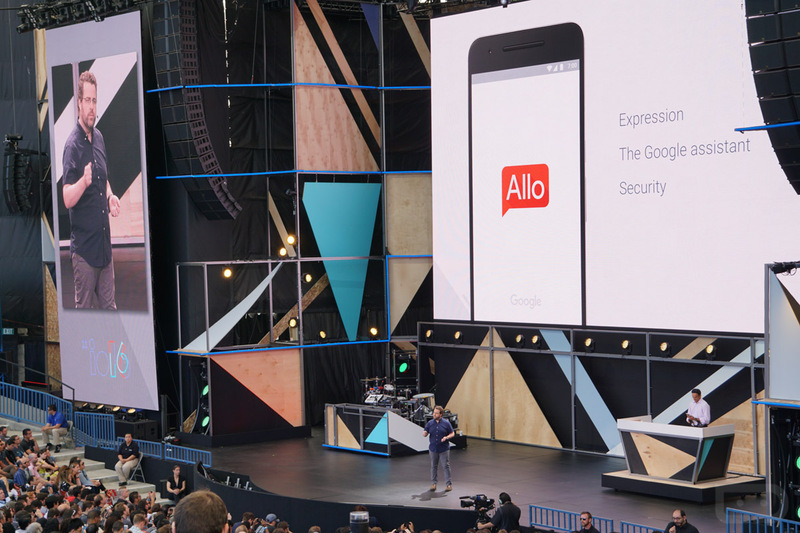 Allo is an app that Google is calling a “smart” messaging app that is tied to your phone number (sort of like WhatsApp). Because it’s tied to your phone number, hopefully it becomes easier for you to convince other people to use it, since it will also just be tied to their phone number. Or as Google puts it, this idea lets you easily get in touch with the people in your phonebook (and probably send them an invite to use Allo). With Allo, you get a mostly standard messaging client, but it tries to learn from you over time to show suggestions that allow you to have conversations without typing. 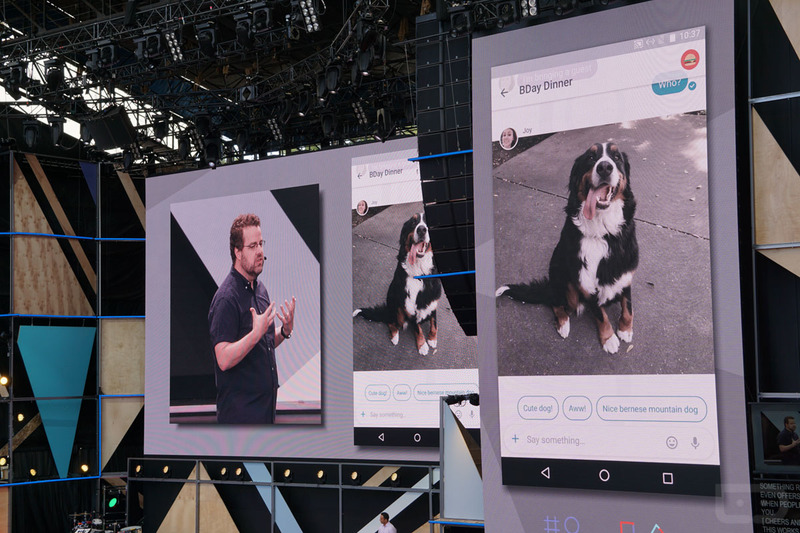 It learns if you are a “haha” or “lol” person, can suggest responses based off of photos being shared (yep, it does photos too), and brings the power of the new Google Assistant. 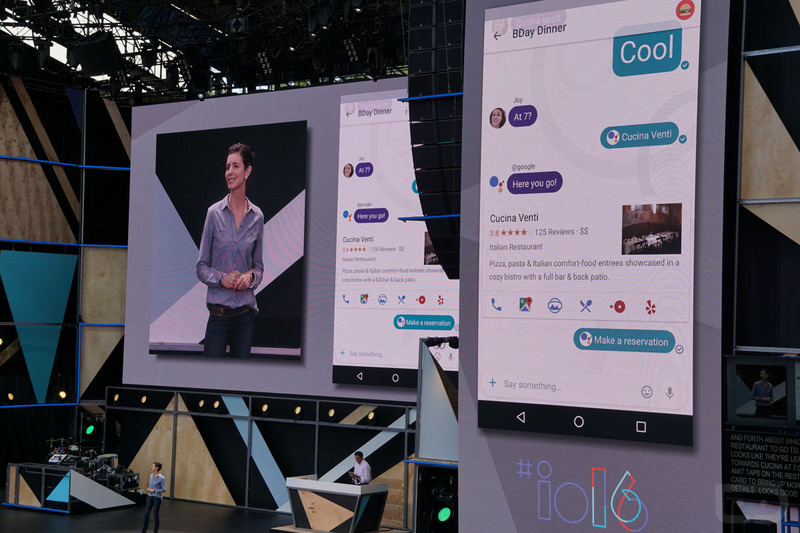 By using Google Assistant, Allo brings you Google inside of your app (Think the iOS-only Gboard but better!). 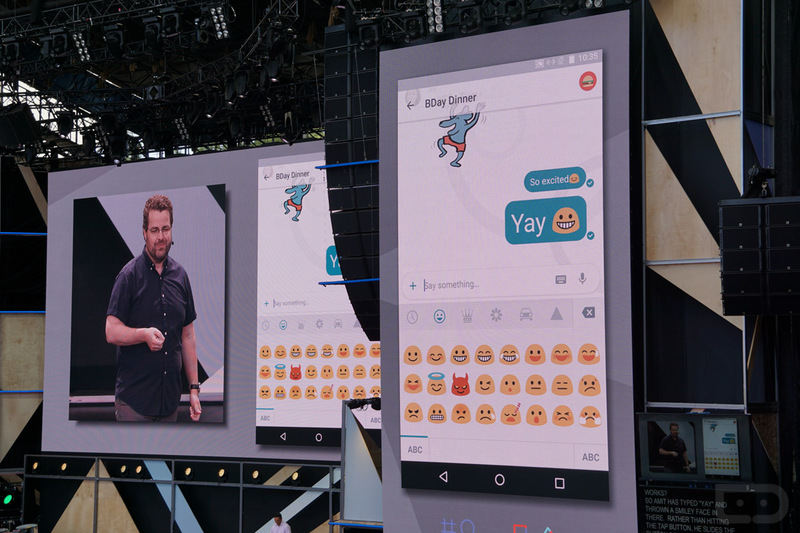 That means you can chat with the new Assistant and get things done without leaving your chat app. You can book dinner reservations, edit photos, get sports scores, play games, use Search/Maps/YouTube/Translate, check your calendar, see flight information, photos from your last trip, and more. You can ask the assistant (by typing @google) if your flight is delayed or what the weather is like, find soccer highlights, etc., all within Allo. You can even setup an incognito conversation to allow Allo to encrypt your chat. 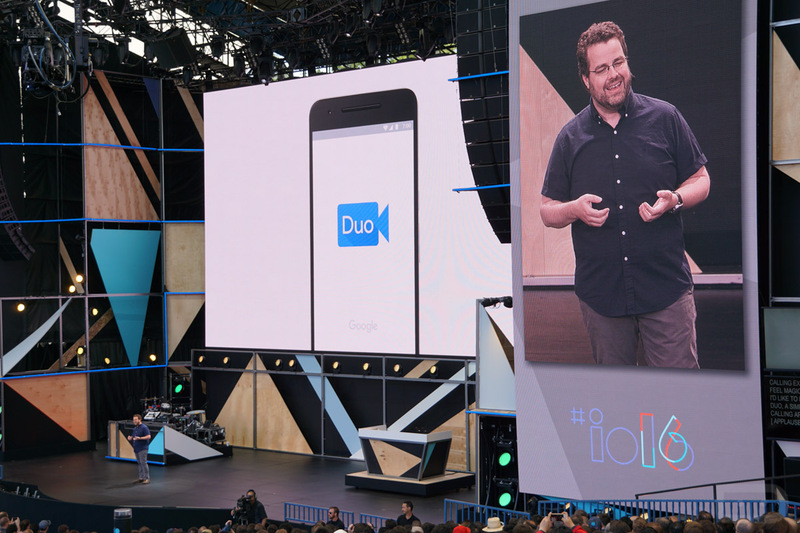 As for Duo, this is Google’s new one-on-one video chatting app that is supposedly really fast. 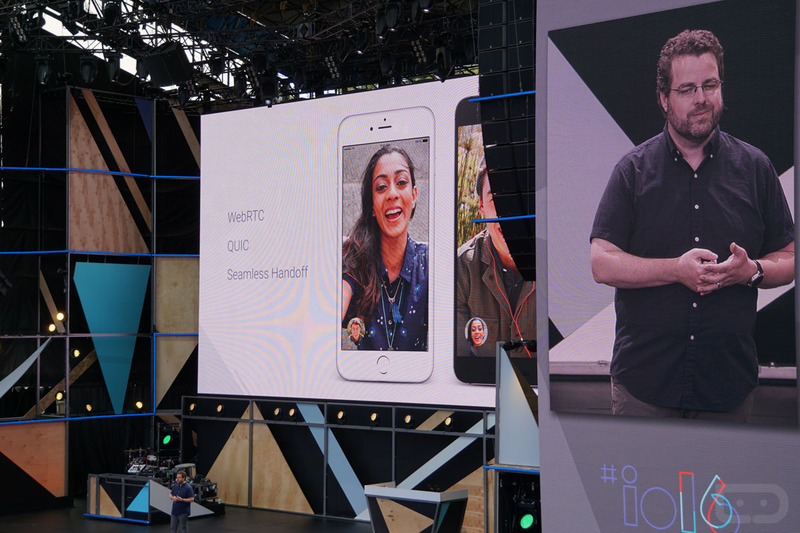 Google says that this should work flawlessly across both slow and fast connections, which means you can video chat at all times if you want, from anywhere. The app has a Knock Knock feature that shows you who is calling on video before you answer, displays video chats in 720p (HD), and sports end-to-end encryption. Download: Google Keyboard 5.1 Arrives in Android N DP3 With Themes!